Reclaimed wood has been all the hype in the last few years due to its unique look and feel, that has countless outlets for many different types of projects. Reclaimed wood is sure to be a conversation-starter! 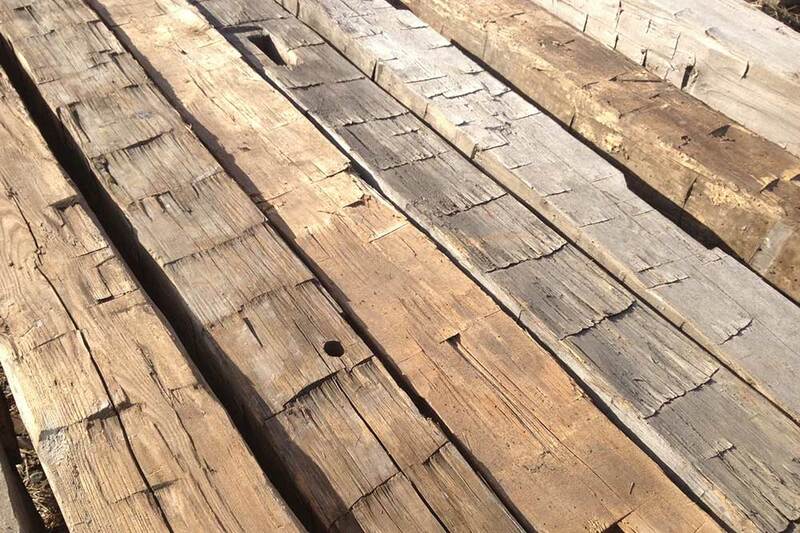 If you’re not aware of what exactly reclaimed wood is, it is essentially “recycled” wood: the wood has been processed and retrieved from its original use and or purpose and then “reclaimed” for a new use. According to Wikipedia, “Most reclaimed lumber comes from timbers and decking rescued from old barns, factories and warehouses, although some companies use wood from less traditional structures such as boxcars, coal mines and wine barrels. Reclaimed or antique lumber is used primarily for decoration and home building, for example for siding, architectural details, cabinetry, furniture and flooring.” We invite you to share your ideas with us, and we’re sure to have just the wood that you’re looking for!